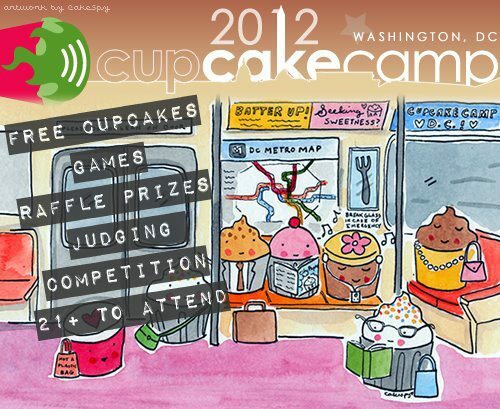 On Friday it was announced that Crusader Jenn would be a guest judge at CupcakeCamp DC. We’ve all had our tickets since they went on sale for this great event that gives back to an amazing cause, but this just makes us even more thrilled to attend. For more information about CupcakeCamp DC visit their website and Facebook page. Today, we have been featured as guest bloggers on Fizzy Party’s blog. The topic is Crusader Jenn’s and my 30th birthday and we were honored to be able to share all the party details with Fizzy Party’s readers. To find out more about Fizzy Party visit their blog and Facebook page. To read our post, click here. 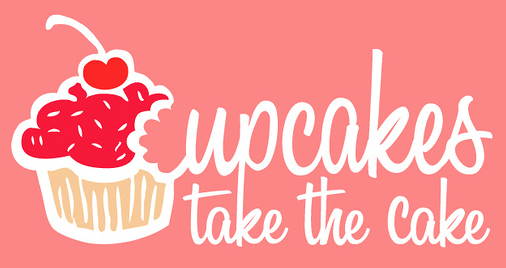 As many cupcake lovers know, Cupcakes Take the Cake is THE place to go for everything cupcake related. Today they featured one of our photos and a little write up on the Crabs and Cupcakes food bloggers happy hour we recently attended hosted by Baltimore Eats at Nick’s Fish house. It was such a fun night and to have Cupcakes Take the Cake post about it leaves us all awe struck. To read their post, click here. For more information on Cupcakes Take the Cake visit their website and Facebook page. 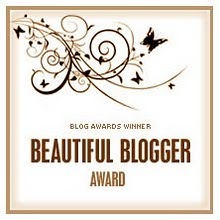 We have been nominated for the Beautiful Blogger Award from Eat Sweet. By Carla Sue. This is an award that is passed from blogger to blogger and it puts big smiles on our faces to know that other bloggers appreciate what we love to do. We will be properly accepting this “award” in the next couple weeks, so keep an eye out for that. Thanks Carla Sue! We also want to thank everyone for all their continued support. We do this blog because we love cupcakes and connecting with other cupcake lovers. The fact that you read our reviews and we get to interact with you and hear your stories really is the “icing on the cupcake.” Thank you all! This entry was posted in Cupcakes by Stacy. Bookmark the permalink. 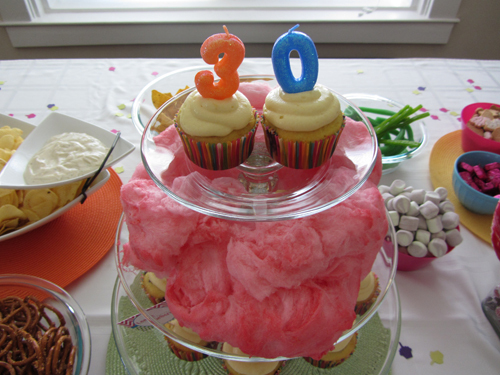 I am Graphic Designer living in Baltimore City with a serious love for cupcakes. I just wanted to second the “thank you” to our followers. Getting to know new people has been so much fun and the support warms my heart. Thank you! Wow! What a great week for you. Guest judging, being featured on Cupcakes Take the Cake. Totally YOUR week! LOVED that you guest posted over on Fizzy Party and thank you SO much for the links here on your blog 🙂 Your guest post was fabulous and I am so honored to have inspired you and that you were my first guest blogger 🙂 Woo Hoo!!! I’m so honored to be a part of this blog! I second Jenn’s second and also thank our followers. 🙂 Great stuff happening here!